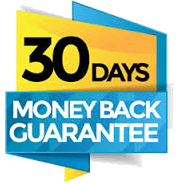 Nothing to lose, you are backed by our 30 days money back guarantee. Try us out today and ask for a refund if you are not satisfied within 30 days. Join us Today and Start Winning 4D!